Home/Culture/Dispelling Myth: Cannabis a ‘Gateway Drug’? 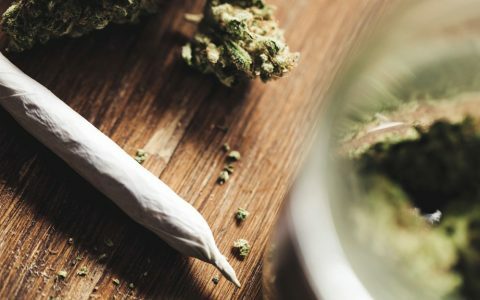 Dispelling Myth: Cannabis a ‘Gateway Drug’? The age old weed is a “gateway drug” argument. Check out the piece below which shows how flawed this particular mindset is. Do you agree or disagree? The verdict: No, cannabis is not a “gateway drug.” A puff of weed will not lead directly to a needle in your arm. It may, however, lead you to eat deep-fried things you regret. YOU HAVE BEEN WARNED.